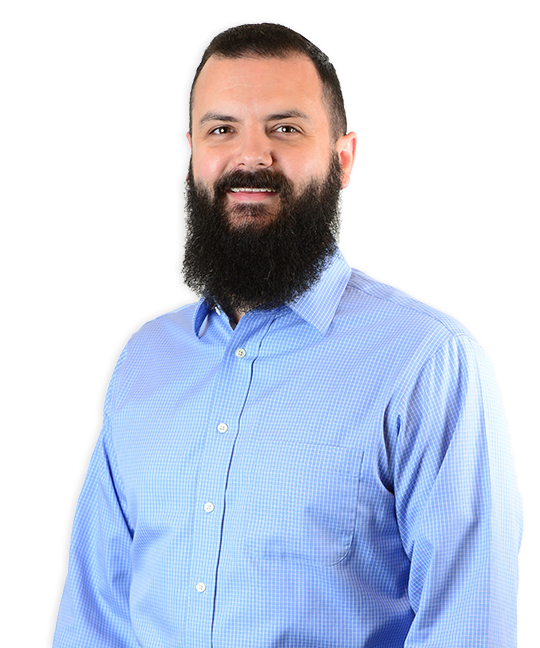 Dave DeSimone is the Chief Security Officer (CSO) of Binary Defense and has 15 years of experience in various roles within information security throughout his career. Dave has worked for fortune 500 companies as well as a global law firm designing, managing, and implementing information security programs. Dave is an organizer of DerbyCon, a 3,000 person information security conference, as well as sits on technology boards of local college universities and provides insight on further bettering their information security degree offerings. Dave has also spoken at DefCon and other security conferences.